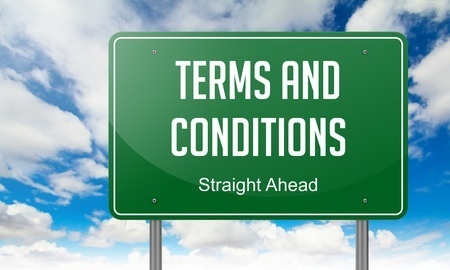 Contract Terms: What does “Prompt” Mean? The term “prompt” is commonly used in contracts, but what does it mean? According to Judge James T. Vaughn Jr. of the Delaware Supreme Court, it depends. In its summary judgment motion, Avaya argued that Charter failed to comply with the contractual indemnity requirement to “promptly notify” Avaya of a claim or lawsuit for which indemnity was being requested. The complaint was served on Charter on September 5, 2006, but Charter did not provide a copy of it to Avaya until July 2, 2007. Justice Vaughn denied the summary judgment motion filed by Avaya. He was not prepared to rule that giving notice of the claim ten months after the filing of a lawsuit was not prompt “as a matter of law.” He reasoned that Charter should be given the opportunity to conduct discovery to determine the applicable facts and circumstances that should be considered by the court. If you have questions regarding your company’s contractual needs, contact Leslie S. Marell for help. We serve as general counsel to clients who do not require, or choose not to employ, a full-time lawyer in-house. Call today to schedule your initial consultation.